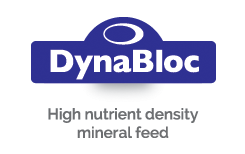 Tithebarn is a specialist producer of livestock feed supplements. 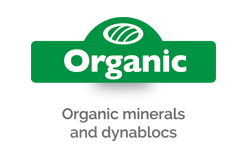 Founded in 1935, our mission is to help farmers improve the health and profitability of their stock. A measure of our success is that we now have customers, and a world-class reputation, in over 50 countries. 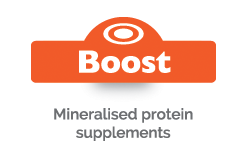 While we are best known for mineral and protein supplements, we also supply a wide range of animal health products and forage enhancers. All are top of their class and offer superb value for money. 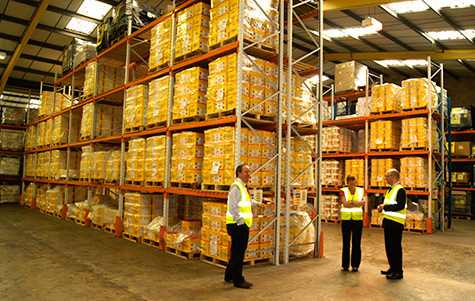 All Tithebarn products are fully researched and farm-tested. 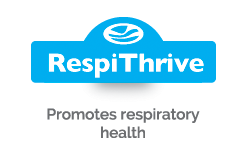 They surpass every relevant industry standard and all our research is independently verified. 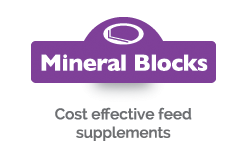 Whether in bags, blocks, licks or buckets, Tithebarn supplements will help you to increase the value and yield of your stock. 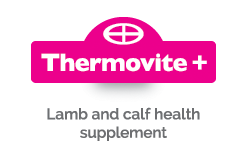 Since Tithebarn’s merger with Minsups, we bring together a shared expertise in manufacturing and selling quality mineral livestock supplements, with complementary products and a common mission to help farmers improve the health and profitability of their stock. 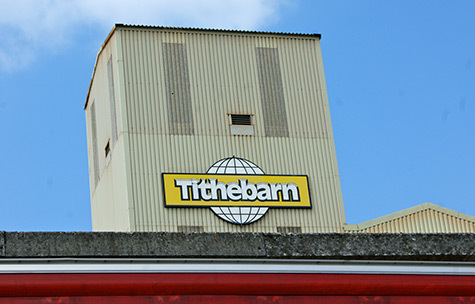 Tithebarn holds a substantial place in the livestock supplements market. 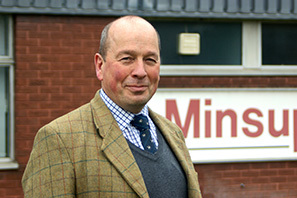 Jointly, we continue with Minsups’ strong face-to-face presence among the UK’s livestock farmers. 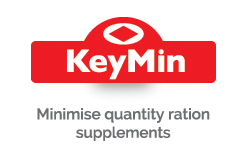 Minsups has earned its reputation for unbeatable for quality, minimal waste and maximum cost effectiveness. 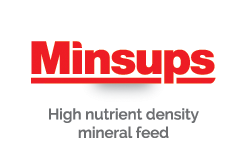 Minsups products are formulated according to the best science to improve animal nutrition and performance. Services available from our technical department range from forage and mineral analysis to computerised ration calculation. 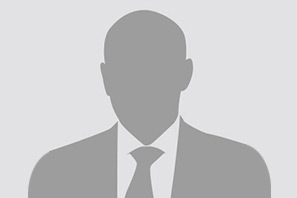 Expert advice is always available by phone or email, or during regular farm visits by our network of sales representatives. Our operating principles have always been simple. We ensure that our products, our services and our advice are of the highest quality, and we never forget that we exist primarily to serve and support farmers. That’s why we have been trusted for close to 80 years by farmers throughout the UK and worldwide. 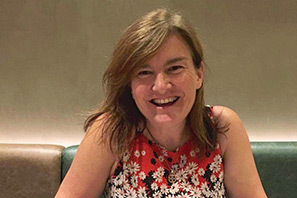 View Tithebarn’s Slavery and Human Trafficking Statement here.